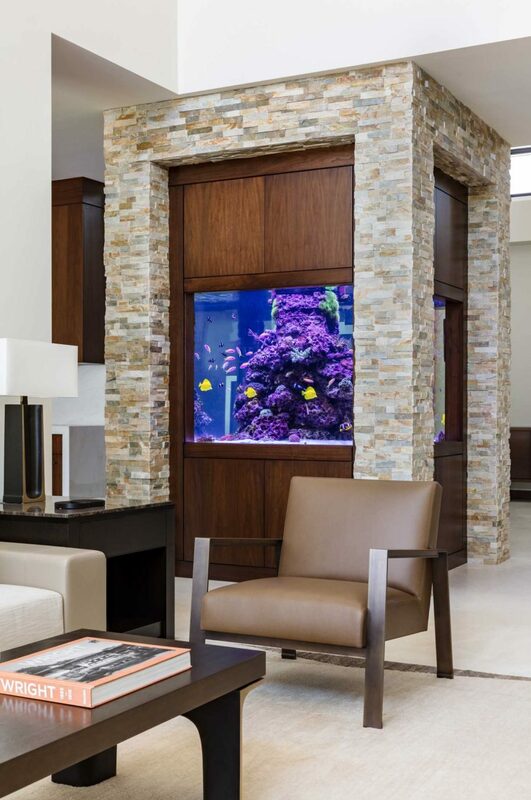 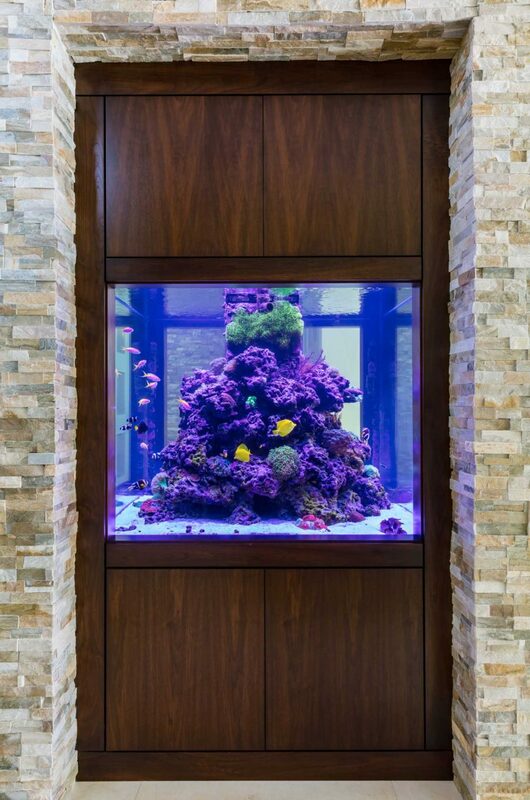 550 Gallon Four-Sided Reef Aquarium - REEF AQUARIA DESIGNREEF AQUARIA DESIGN | Every great room deserves a great aquarium. 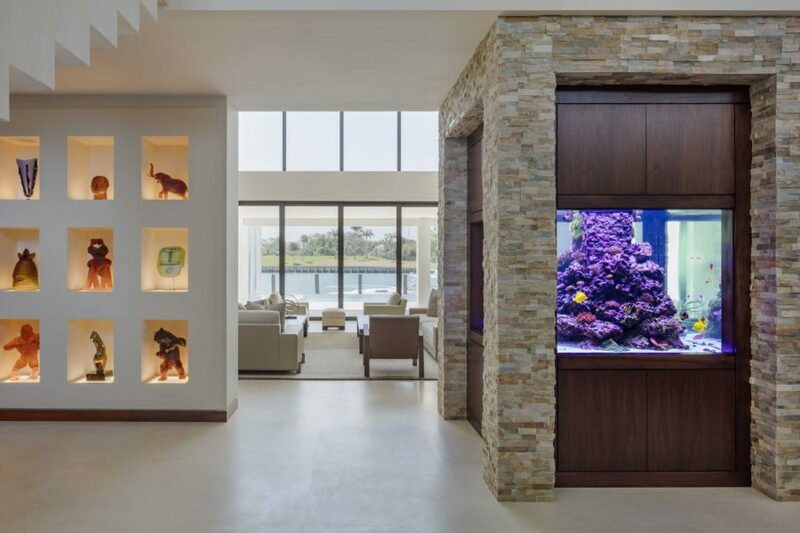 550 Gallon Four-Sided Reef Aquarium in a beautiful waterfront property facing Indian Creek Village in Bay Harbor, FL. 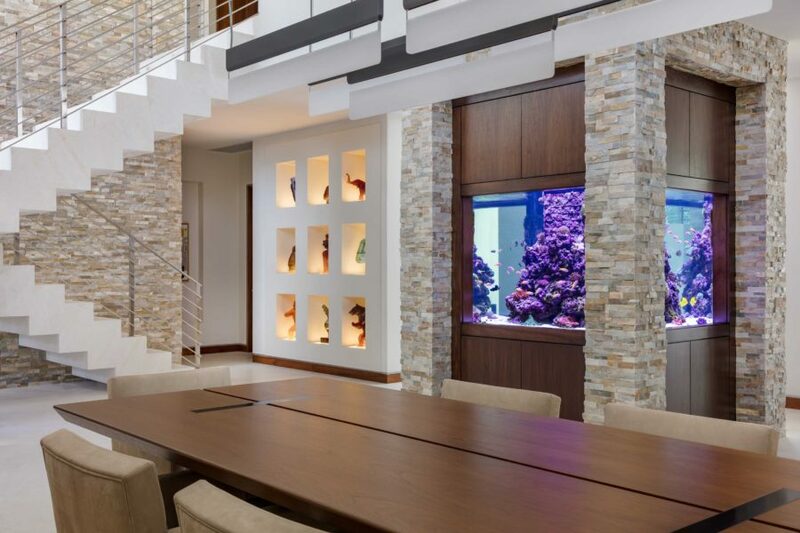 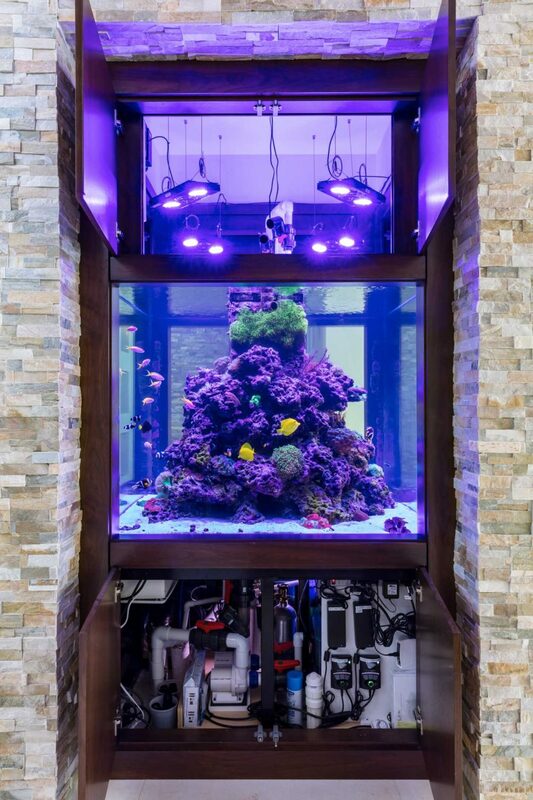 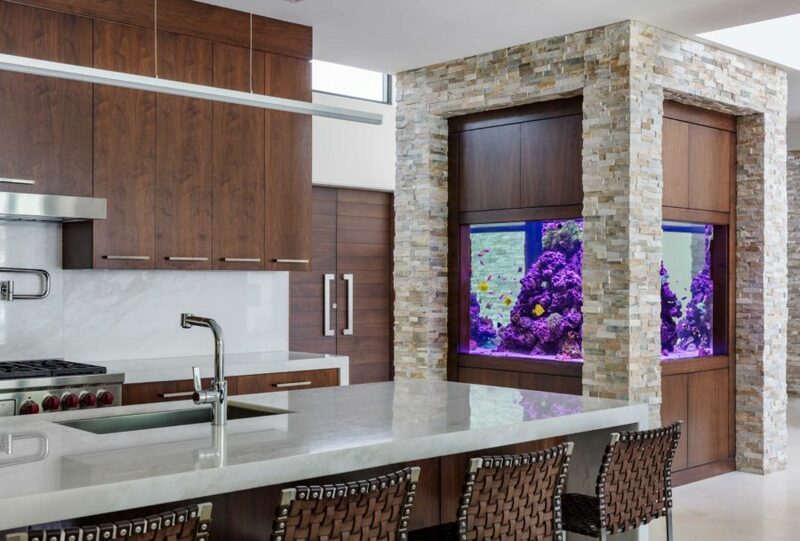 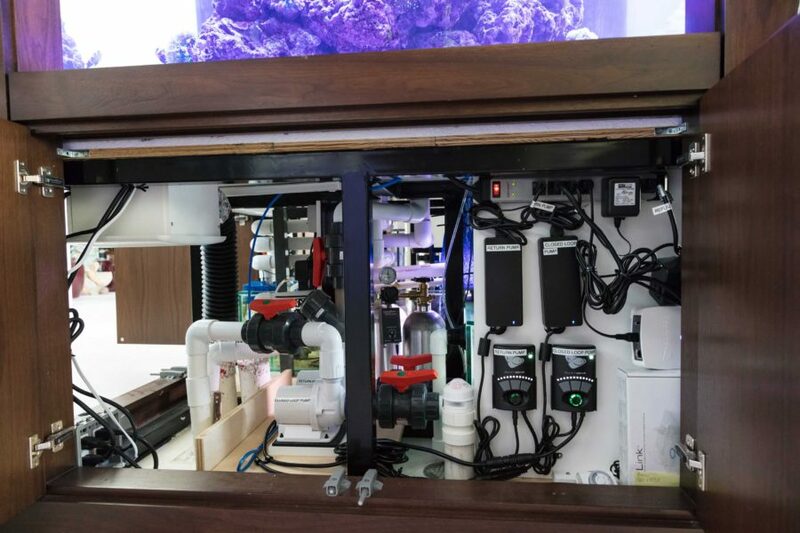 This unique mixed coral reef aquarium can be viewed from 4 different rooms of this mega mansion.